Der Artikel Gay Mental Healthcare Providers and Patients in the Military wurde in den Warenkorb gelegt. Ihr Warenkorb enthält nun 1 Artikel im Wert von EUR 85,33. This volume tells the history of homosexuality in the United States military beginning in 1986, when the issue first came to the forefront of social consciousness. Each chapter is written through the eyes of gay mental healthcare providers, covering how to steadily adapt and learn to treat veterans struggling with the traumas associated with the stigma of homosexuality in service. Topics include the "Don't-Ask-Don't-Tell" (DADT) policy, its repeal in 2011, and addresses the current trends and challenges. 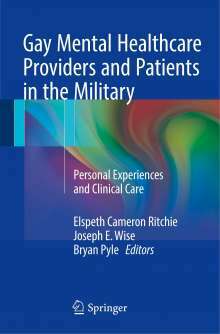 Unlike any other professional book, this text includes the personal stories of gay military mental healthcare providers, as well as gay civilian clinicians who have worked with the military population in various segments in history. These accounts offer invaluable support for medical professionals working with this demographic. Chapters cover the various psychological damage service personnel encounter as it uniquely pertains to those struggling with the stigma of LGBTQ rights. Chapters include clinical pearls for particular psychiatric concerns, lessons learned for the future, and hard-earned successes as stigmas and perceptions evolved over time. 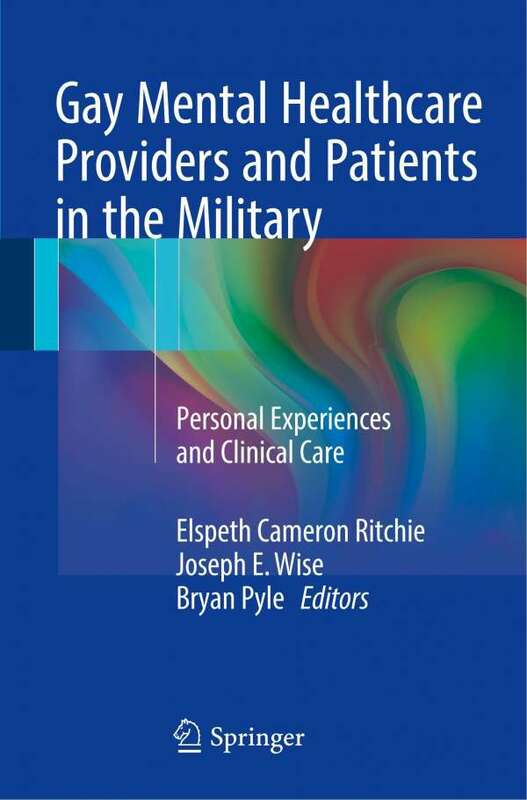 Gay Mental Healthcare Providers and Patients in the Military is an excellent resource for psychiatrists, psychologists, social workers, policymakers, and all professionals who are interested in LGBTQ rights in the context of veteran psychiatry.